A better scan of the one released the other day is now available online, revealing Tales of the World: Reve Unitia's release date in Japan. The game will be released in Japan on October 23, 2014, with pre-orders starting end of August. Again, there's still no news on whether this is getting a localization or not. 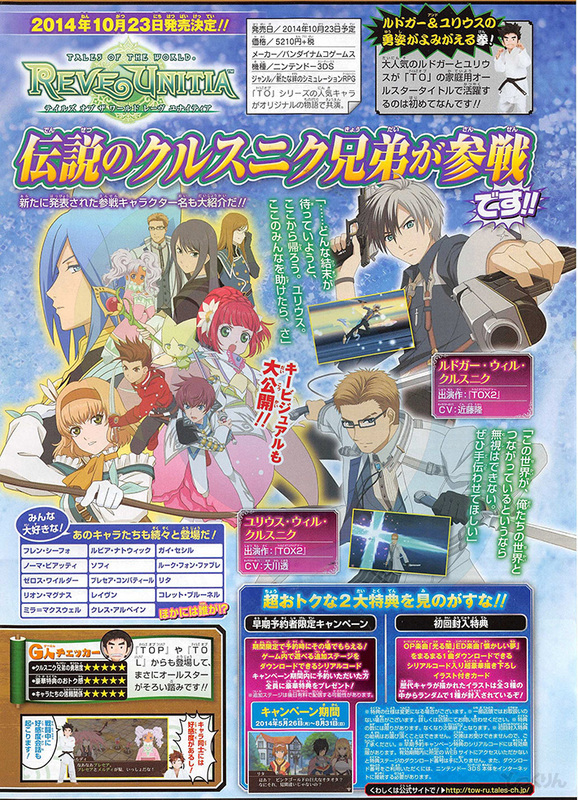 The magazine also details the game's two pre-order bonuses: (1) A download code for a bonus stage in the game and (2) a special illustration card that has a download code for the game's opening theme, ??? 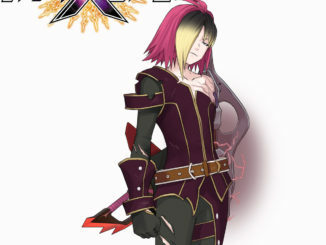 (Hikaru Yami, Shining Darkness) and the game's ending theme, ????? (Natsukashii Yume, Nostalgic Dream) both of which sung by Nami Nakagawa. 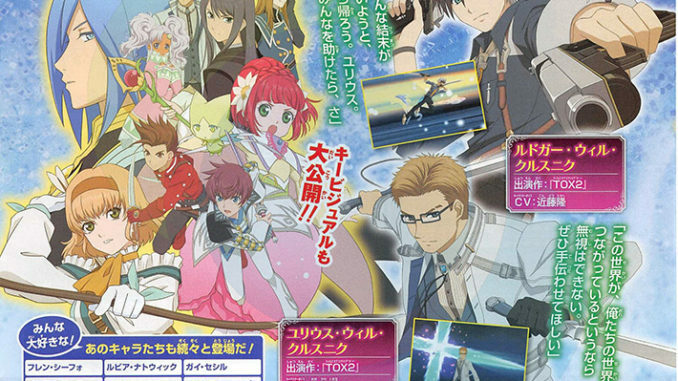 In addition, more info regarding the game will be announced during Tales of Festival 2014. 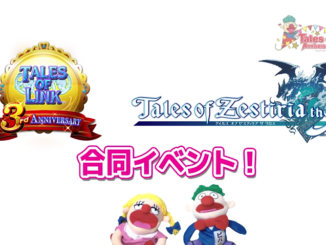 The specific announcement for Reve Unitia will be on June 1st and Nico Nico Douga will have a live stream of it here. 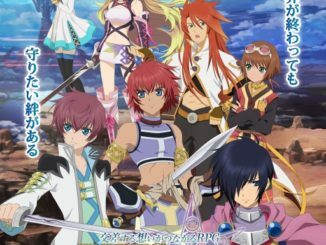 Tales of the World: Reve Unitia will be released on October 23, 2014 in Japan for the Nintendo 3DS.